Over the past week the Kenya Rugby Union judicial panel has delivered a ruling that has been questioned. The ruling was on the Nairobi nationwide quarterfinal tie involving MKU Nairobi and Northern Suburbs played at Catholic University. MKU Stingerz filed a complaint with KRU after their hosts on 7th April 2018, Suburbs, failed to provide an Ambulance during their semifinal game. The match proceeded until the 79th minute when MKU Stinger flanker sustained a neck injury. Dr.Allan Koriri, who was availed by the home team recommended that} the player be evacuated to hospital. Stingerz players thereafter waked out of the pitch in protest. After the hearing, the KRU judicial panel found out that Northern Suburbs Cubs were in breach of KRU regulations and should therefore be sanctioned. However, the decision they made was to fine the club Ksh10,000 payable before their next fixture in the teams playing schedule. Therefore, Cubs proceed to Nairobi region finals. 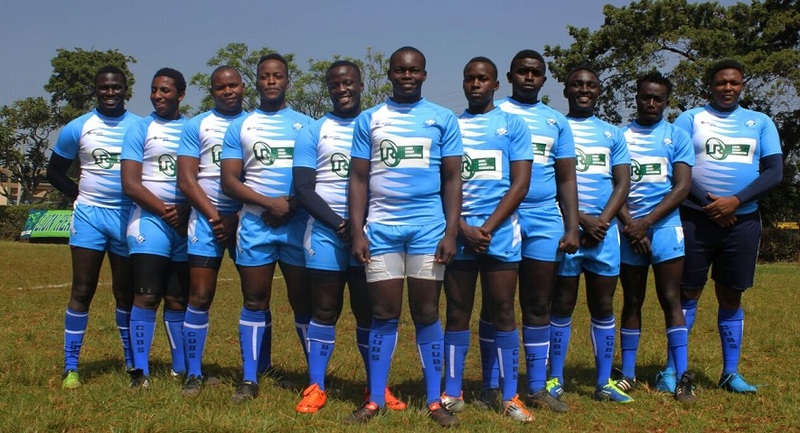 The panel found MKU Stingerz to have caused the abandonment of the match(despite their player being injured) and therefore Cubs were awarded the 25-6 win.